Themes: optometry, eye-health, glasses, remote communities, outback, flying, aviation, medical professionals. 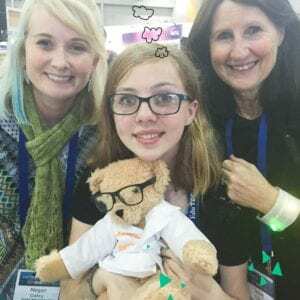 Author Joanne Anderton wrote this book based on her father, who built his own plane to take his optometry skills to remote Australian communities. The story is engaging and informative and could lead to so many mini research adventures as outlined in the teachers’ notes below. 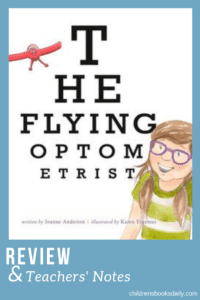 The story focuses on a flying optometrist, who travels in his little red aeroplane from his practice in the city to a remote outback town where lots of people are waiting for his expertise. Aunty can’t see well enough to carve her emu eggs and Bill the plumber has a splinter in his eye. Young Stephanie can’t wait for him to arrive as she has broken her glasses and can’t join in games of cricket and have fun with her friends — she can’t see the ball! Hurry up Flying Optometrist! Where is he? Is he lost? The townsfolk wait with bated breath until finally the Flying Optometrist’s little red plane appears, having only just missed a bad storm. A big meal waits for him in the local hotel. Then he gets to work checking eyesight. The Flying Optometrist doesn’t have long, but he helps as many people as he can. He returns to the city, but Stephanie has to wait a little longer for an exciting package to come — her own new glasses! 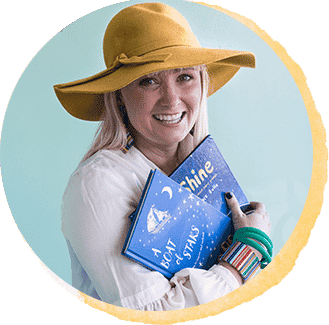 National Library of Australia Publishing (NLA) books do a brilliant job of blending fact and story to create accessible book for young readers. All their books showcase a carefully chosen part of the NLA collection, often as a separate non fiction section at the conclusion of the narrative. In this case, the non-fiction sections are about the ‘real’ flying optometrist and the history of aerial rural services in Australia, including the Royal Flying Doctor Service. Another type of eye doctor is called an ophthalmologist. What is the difference between and ophthalmologist and an optometrist? 2. Read the blurb on the back of the book. What is the purpose of the blurb? Does this blurb want you to read more? Why/Why not? After reading the story rewrite the blurb to entice the reader. 3. At the back of the book is factual information about the actual Flying Optometrist and the Brien Holden Vision Institute. Where do you think you would find this book in your library? Fiction or non-fiction? Why? 4. Take a look at the end papers. What do you see? How have these been created? What type of medium has Karen Erasmus used? (Pencil and watercolour). 5. 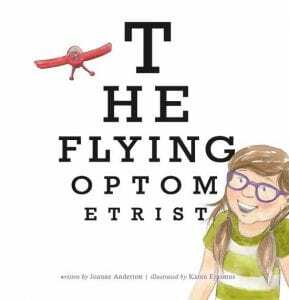 Let’s talk about the Author: Joanne Anderton is an award-winning novelist and ‘The Flying Optometrist’ is her first children’s book. Find out more about her using an online tool. What other books has she written? What age are they aimed at? Where does she live? Find out more! Share your information with the class. 6. Let’s talk about the Illustrator: Karen Erasmus used to be a Primary School Teacher. Using an online tool find out more about her. What other books has she illustrated? What mediums does she like to work with? Where does she live? Find out more! Share your information with the class. Identify the characters names, names of towns, setting. Which ones have capital letters? Why? Discuss common, proper and pronouns. 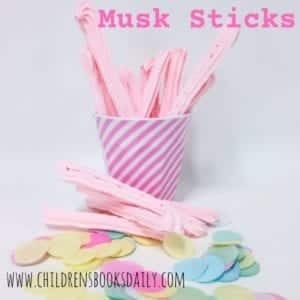 Make a list of these in their categories. Have children write them up on a table/ whiteboard. Look at the illustrations on the double page with Reg the stockman, Bill the plumber and Aunty Pat. Read the text and examine the pictures. Find the noun groups in the text. How has the illustrator complimented the text written by the author? How has the illustrator shown you what types of people they may be – look at clothing, tools, distinguishing features. Find out more by using an online tool or dictionary. Optometrists have to make lenses for glasses to help peoples vision or sight. We also have lenses in our eyes. Have you ever looked through someone’s glasses? Does it look blurry? It probably does! A lens is a transparent material – glass or plastic etc. Place a straw into a glass of water and look at it from the side of the glass. It no longer looks straight – almost bent. This is refraction and an optometrist uses this to test and help correct eyesight. Look around with a piece of plastic/ a glass/ cellophane over your eyes. Does it look different? How does it change what you see? On a map of Australia find the tiny town of Wanaaring NSW, where the story takes place. The Flying Optometrist flies from Newcastle NSW to Wanaaring. What do you think The Flying Optometrist would see along the way from the sky? Compare where you live to where Wanaaring is? What would be the differences? Draw a map from your house to school. Make sure you use landmarks and key features. Tell your classmates how to get from your house to school showing your map. Find a map of your school’s local area using an online tool. What places and features can you see and describe? Draw your school yard on a piece of 1cmx1cm grid paper. Write directions for a friend to find an object or place. Eg: start at the big tree, go forward 3 squares, then right 5 squares, then go forward 4 squares. Where are you? Identifying characters in different texts who help the main character to stay safe and healthy. In the book Stephanie needs new glasses. What happened to them? Without her glasses Stephanie finds it hard to see. What happens in the book that tells us that Stephanie cannot see very well with broken glasses? Stephanie is not the only one who needs their eyes checked. Who else needs their eyes checked? Why? Who helps these character’s eyesight to remain healthy? 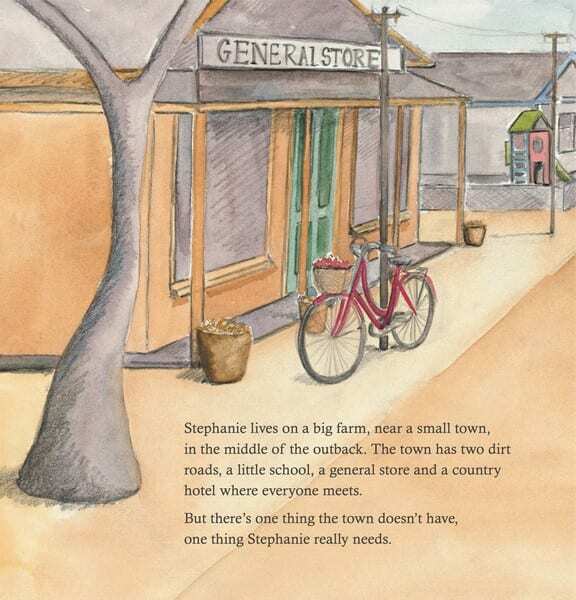 In the book, it briefly explores bullying that Stephanie is receiving from other kids at school. What happens? Do you think the other kids treated her like this before? Why are they treating her like that? How do you think this makes Stephanie feel? How has the illustrator drawn Stephanie on page 4? What is her body language telling us? Have you been bullied before? What happened? In small groups or pairs, discuss a situation when you were bullied. Explain what happened, how it made to feel and what you did/didn’t do about it. Share with the whole class if you feel confident to do so. Brainstorm words that you feel when being bullied. Everybody write them on the whiteboard. What could you have done to help stop the bullying? You have a choice with how you deal with bullying. Watch this clip from Reach Out about 2 ways you can deal with bullying. Would you deal with bullying different now? Invent a bullying scenario with a small group showing how to deal with bullying from the clip you have just seen. Maybe write a script. Role play it for the class.